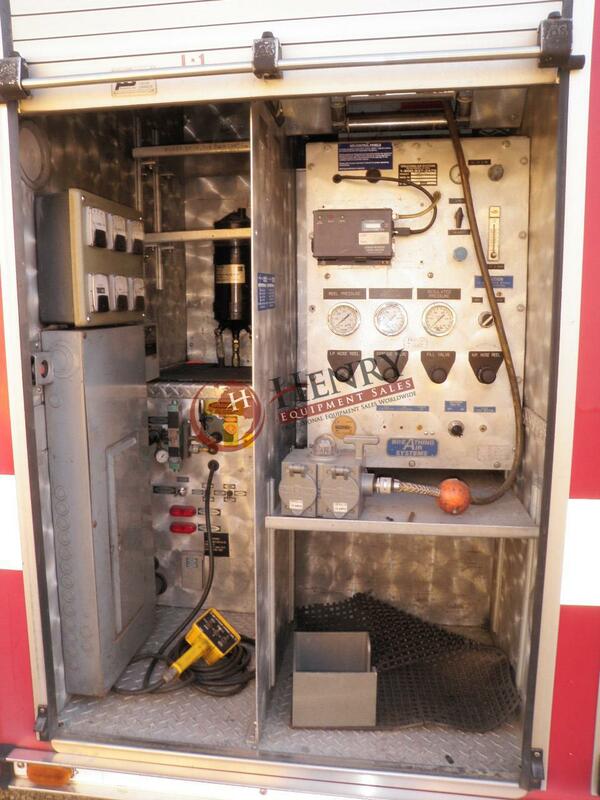 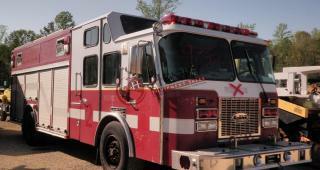 1995 E-One Fire Crash Truck .... VIN : 4ENBAAA88S1004682 .... GVWR : 44,000 .... 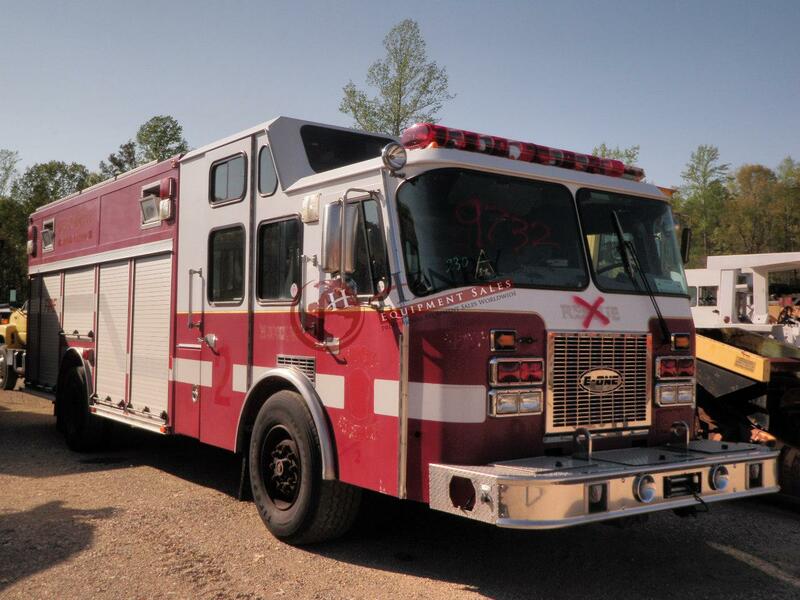 Miles Showing : 277,217 .... Engine Hours Showing : 12,953 .... Jake Brake .... Detroit Diesel Engine .... Engine Model : 6V 92TA EV .... Front tires : 425/65R22.5 .... Rear tires : 11R22.5 - 30-40% rubber .... Ramsey Winch .... H x W x L Approximately 10' 5" x 8' x 36' .... 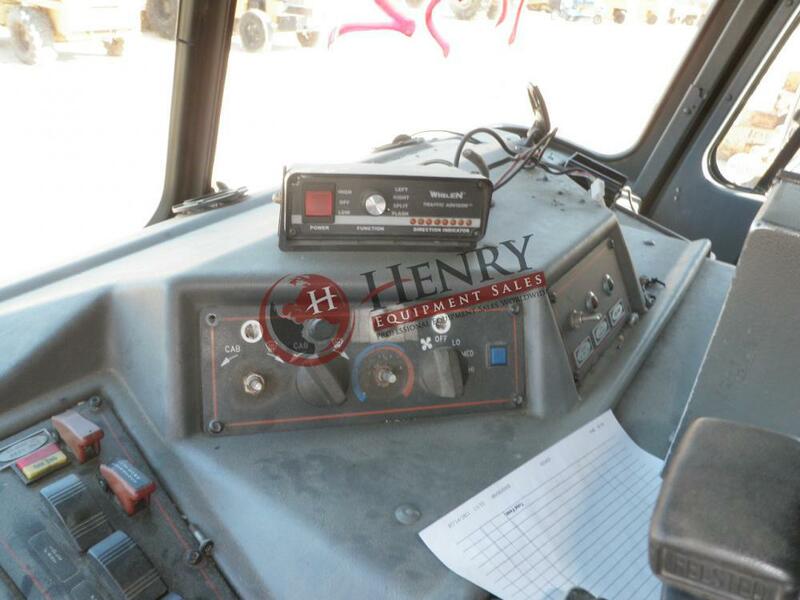 Location: VA .... Dealer #3095 .... Stock#: 347 ..... PRICE $ 29,500.00 USD ..... 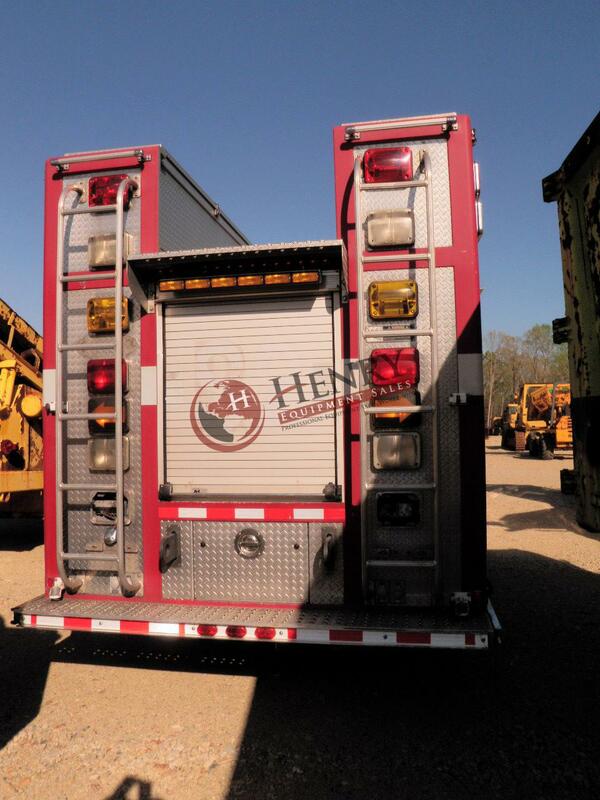 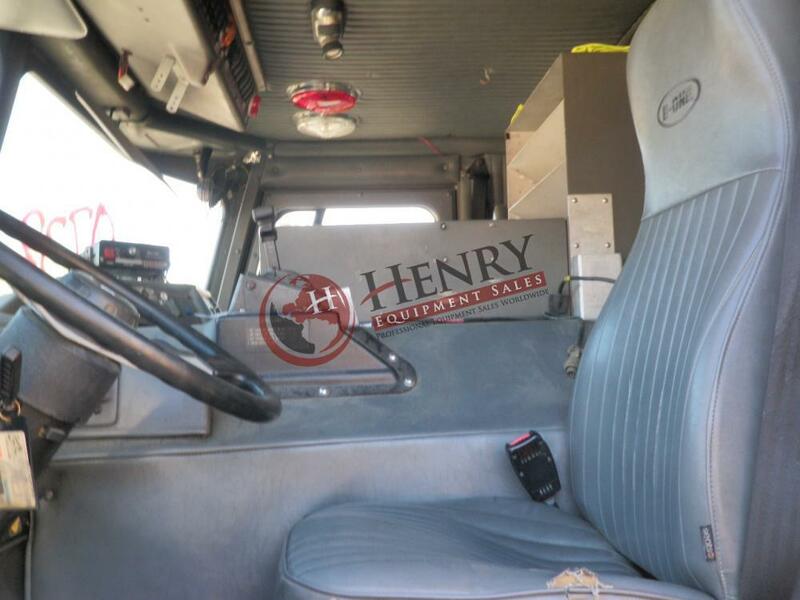 Call Justin, Mark or Jimmy with Henry Equipment Sales Inc. at (757) 565-7222.